Shake well before use. 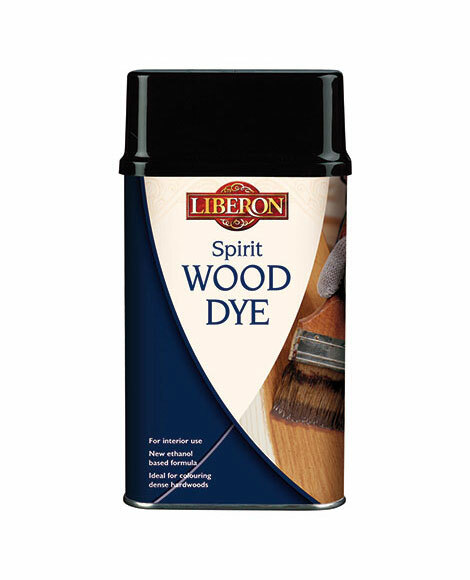 If more than one tin of dye is required to complete the work, mix the tins of dye together to ensure a uniform colour. Apply the Palette Wood Dye fairly quickly along the grain using a foam applicator or brush. Wipe off excess with a clean, dry, cotton cloth before it dries to even out the colour. On large surfaces, such as floors, avoid overlap marks by working a small section at a time. A second coat may be applied after two hours if a stronger colour is required. More than two coats of dye may affect the final finish. Always test the product on a spare surface or inconspicuous area for colour, compatibility and end result. Different types of wood produce different results. 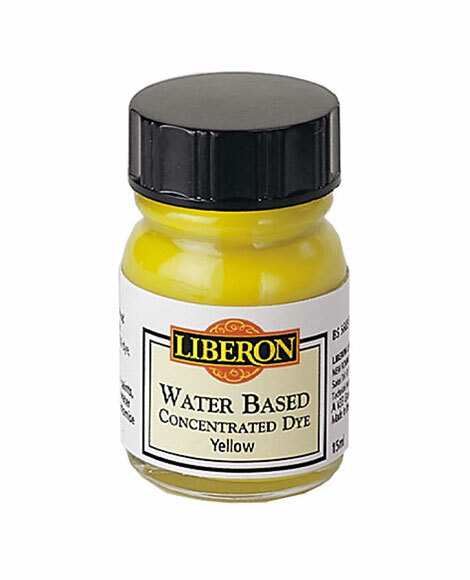 Do not mix a water-based dye with a spirit-based dye. Wear gloves to avoid staining your skin. 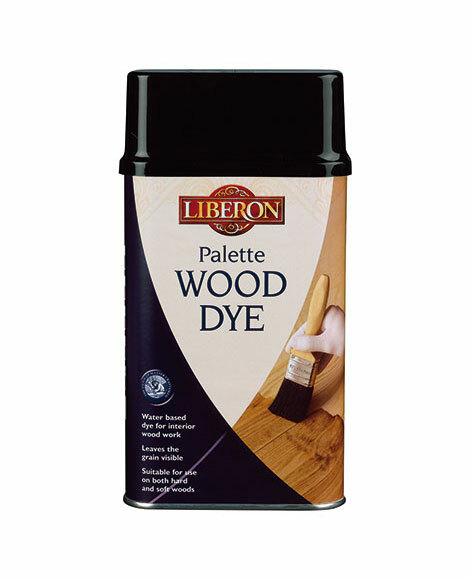 Caution must be taken when using water-based finishes over Palette Wood Dye. Keep brush strokes to a minimum as over brushing may lift out the colour.